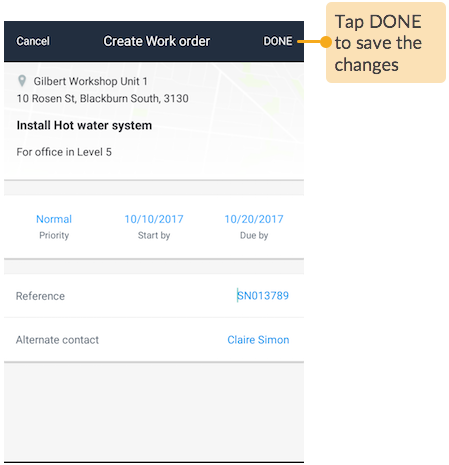 With Loc8 Mobile, you have complete ownership of the jobs you create for customers, from start to end. 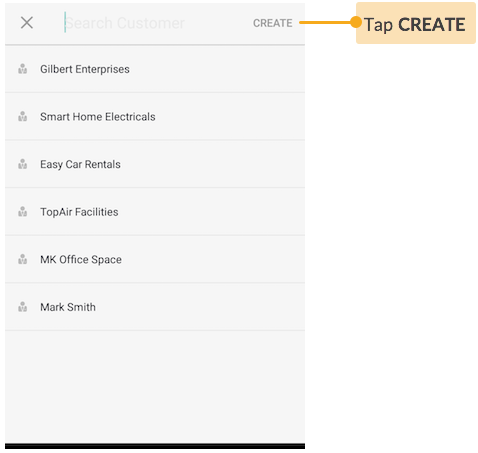 If any of your customers is not on Loc8, you can add them yourself and quickly create jobs for them. 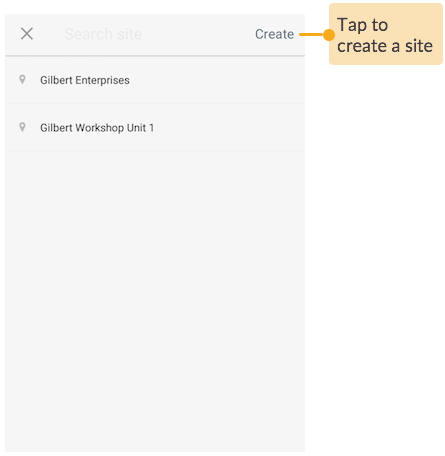 Your jobs will be visible only to you and no other technician, unless you wish to assign a job to specific technicians, who would then be able to see the job in their mobile app and work along with you on it. 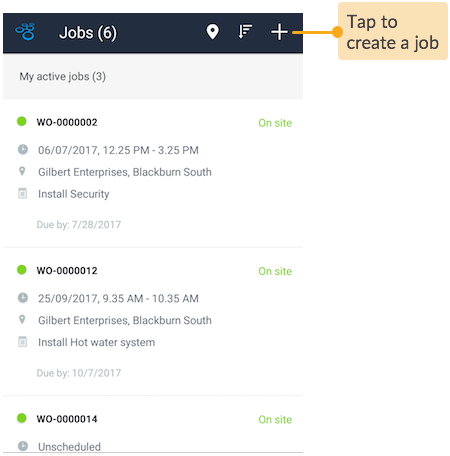 To share/assign your job to another technician, see article Manage your Jobs in Loc8 Mobile once you have completed creating your new job. Your office will always be up-to-date with your latest data. 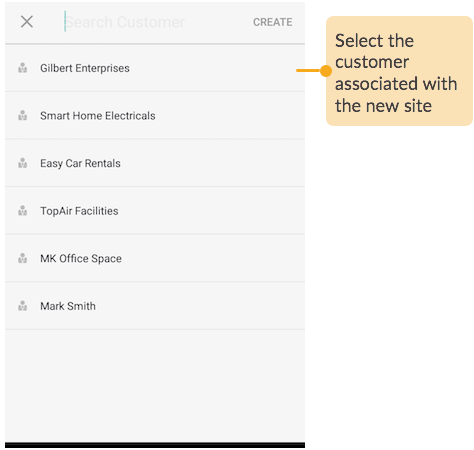 They can see the jobs you've created, the new customers you've added, view your field data, track the job progress and update the job details as necessary. 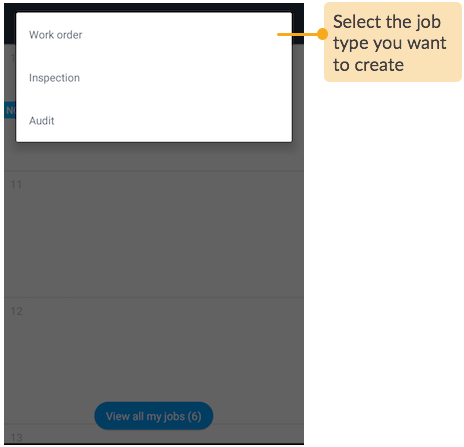 To understand the basics of jobs in Loc8, read our article Introduction to Jobs. 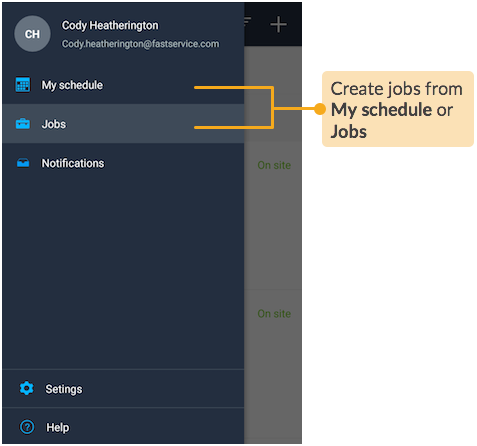 STEP 1 When you log into Loc8 Mobile app, you can create jobs rightaway from the first screen you see, which by default, is the Schedule screen. 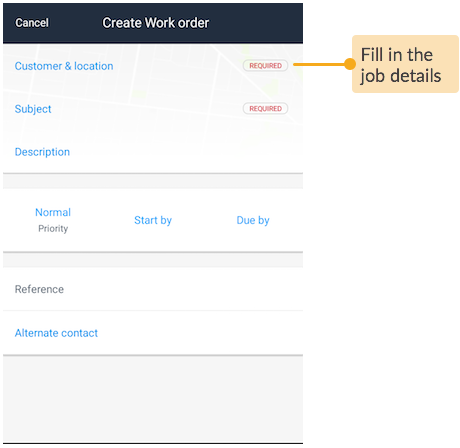 Creating jobs is also available in the Jobs screen. 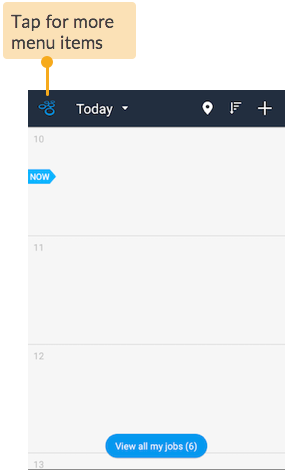 Just tap the Loc8 icon on the top-left corner of your screen to access Schedule and Jobs screens. STEP 2 Open the job creation wizard of the required job type. 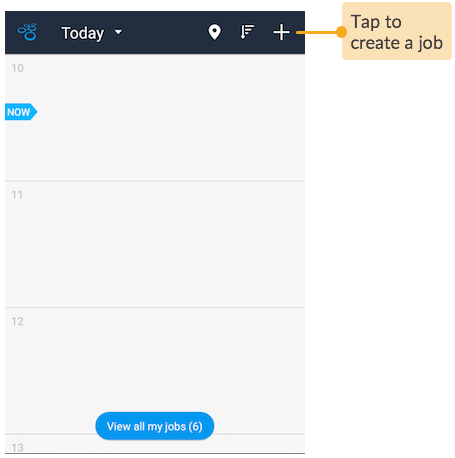 STEP 3 Tap the blue texts and fill in the details for the new job. 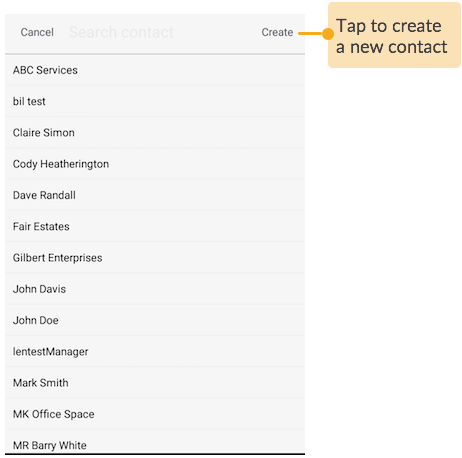 If the job is for a customer who's not yet added to Loc8, you can add them yourself. 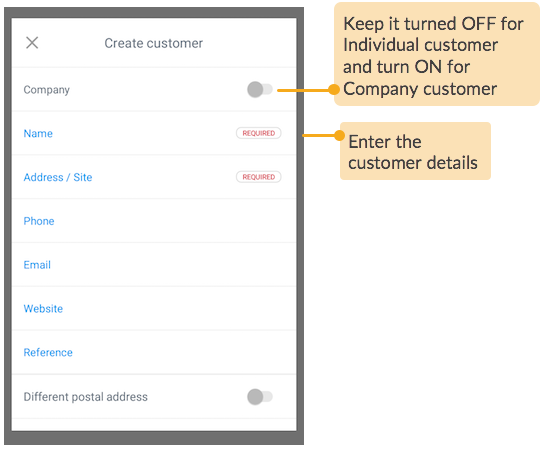 Fill in the customer details, specifying the customer type, whether Company (an establishment or business organisation) or an Individual. 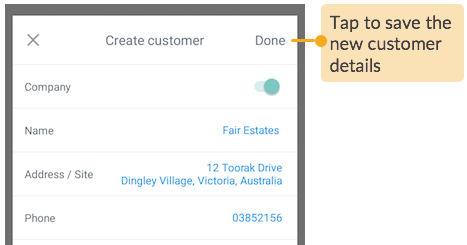 You can instantly add a new customer site where the tasks need to be completed. 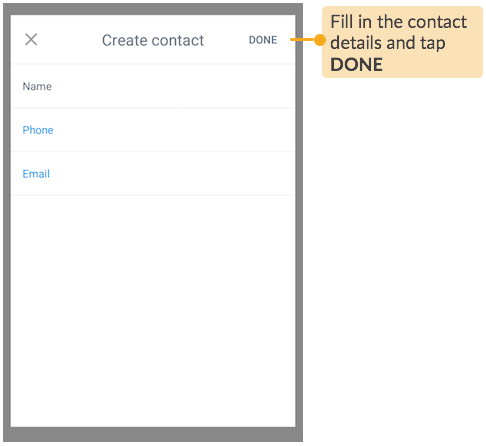 If a new person is involved in the work order, you can add the person as a contact in Loc8 yourself, so that the contact is available for subsequent job requests. STEP 4 Once all the details are filled out, save the job. The new job will now appear in the Jobs screen. Your new job is ready. Note that it is initially unscheduled. 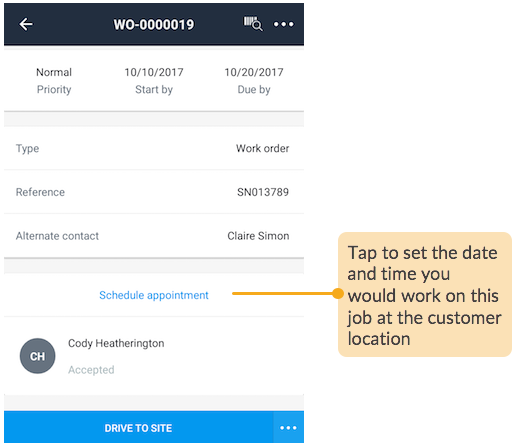 When a convenient date and time is obtained to work at the customer location, just open the job and set the appointment in between the Start by and Due by calendar window. 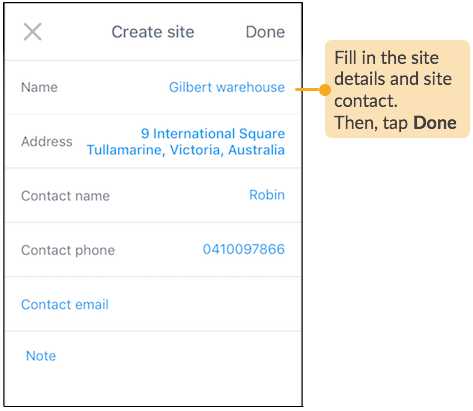 To know how to go about checking into the site and ending your work, read our article Complete your Jobs with Loc8 Mobile. 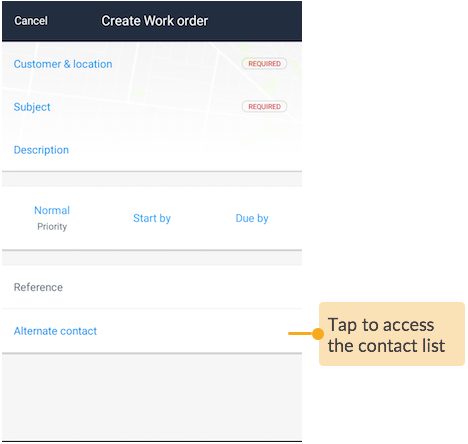 If you wish to assign the job to another technician or learn how to manage the job status, read our article Manage your Jobs in Loc8 Mobile.